NEW YORK (KTRK) -- Out of ideas for the perfect six-figure gift? 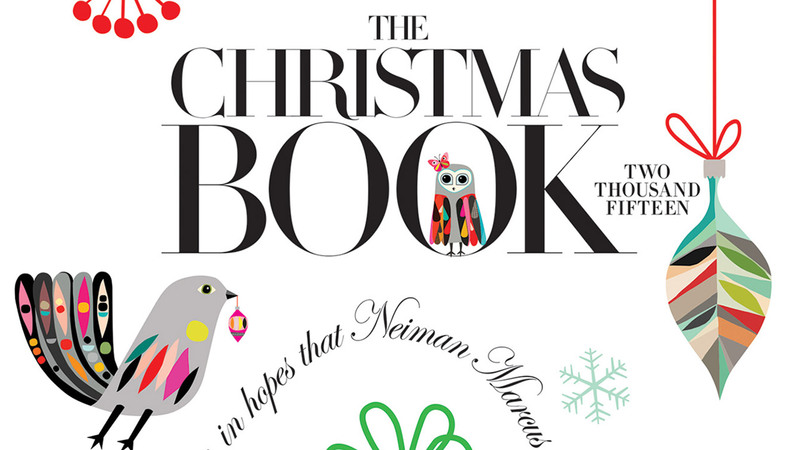 Then today (even more than most other days) is your day with the arrival of the 89th annual Neiman Marcus Christmas Book. The catalog may prove to be wistful window shopping for 99 percent of shoppers, but for the remainder, you may find just the thing you didn't know you had to have. The limited edition KRGT-1 Motorcycle Ride Experience is from the Arch Motorcycle Company. Want to give the motorcycle enthusiast in your life a set of limited edition wheels and a trip down the California coast with Keanu Reeves? The Arch Motorcyle & Ride Experience can be yours for $150,000. 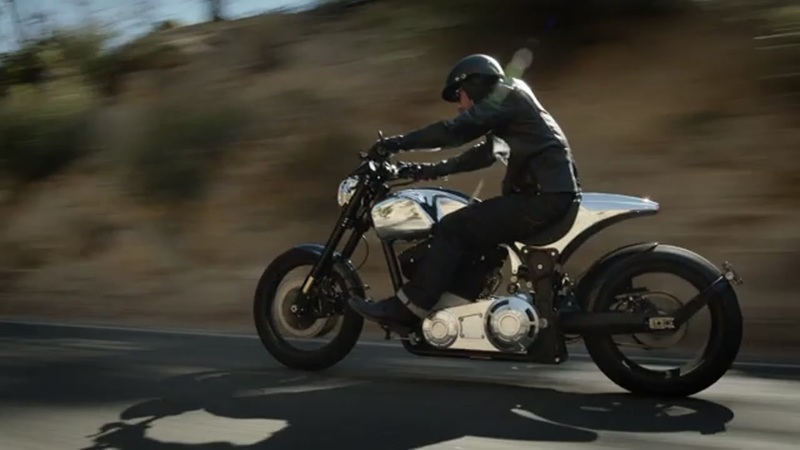 The package for two includes a limited edition KRGT-1 (steel and aircraft-grade billet aluminum frame with a 124-cubic-inch v-twin engine that produces 121 horsepower and matching 120 pound-feet of torque) and a two-day ride in the company of company owners Keanu Reeves and some other guy. The 2015 Neiman Marcus Limited-Edition Mustang Convertible commemorates Mustang's 50th anniversary. 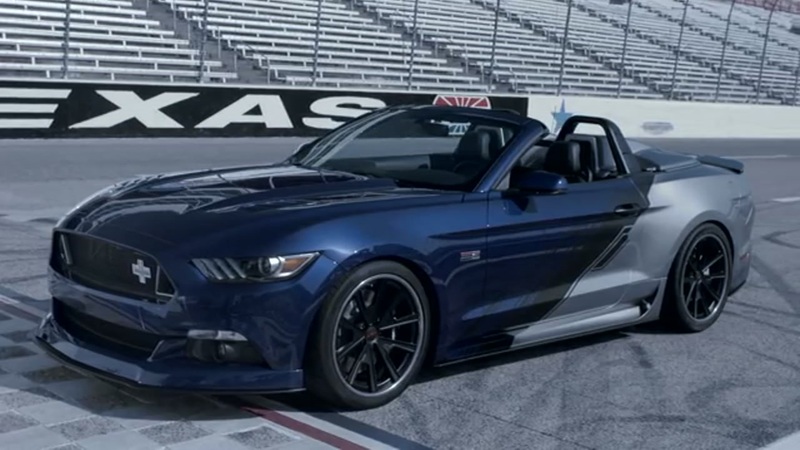 Have you seen the 2015 Neiman Marcus limited-edition Mustang Convertible? No? Well, $95,000 gets you in it with people looking at you as you look over its steering wheel and feel the 700-horsepower supercharged engine under the hood of this TG40 heritage road demon. Does going from 0-60 in 3.5 seconds intimidate you? Have no fear. The sparkly bow on this gearhead bling is a Ford racing school course. Oh, yeah. The boys or girls MacKenzie-Childs trunk is filled with a selection of the Chasing Fireflies Ultimate Collection costumes. 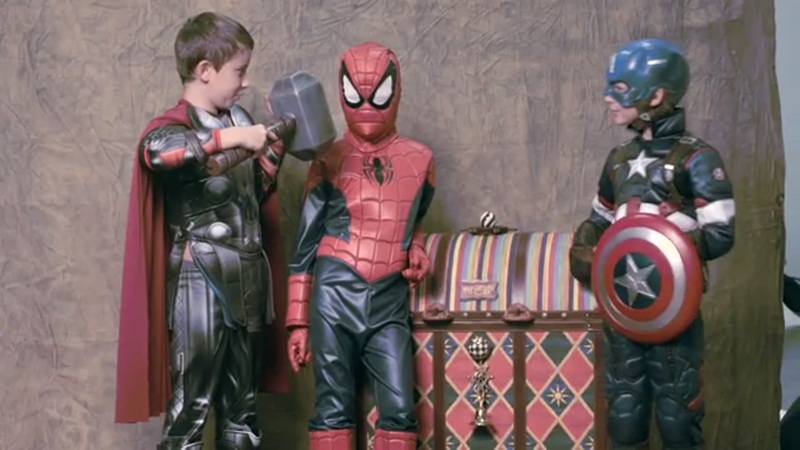 Is your child/grandchild a superhero or princess at heart, but needs to up their dress-up game? Bless their heart, but also get them the boys or girls MacKenzie-Childs trunk, filled with a selection of the Chasing Fireflies Ultimate Collection costumes. The "Blue" version gets you superheroes, the "Pink" gets you Elsa, Aurora, Cinderella, and all sorts of ball-gowny stuff. Or mix it up ... the pinks and blues, boys and girls. It's $5,000. You can do whatever you want. Each trunk comes with hand-painted initials of the lucky cherub. 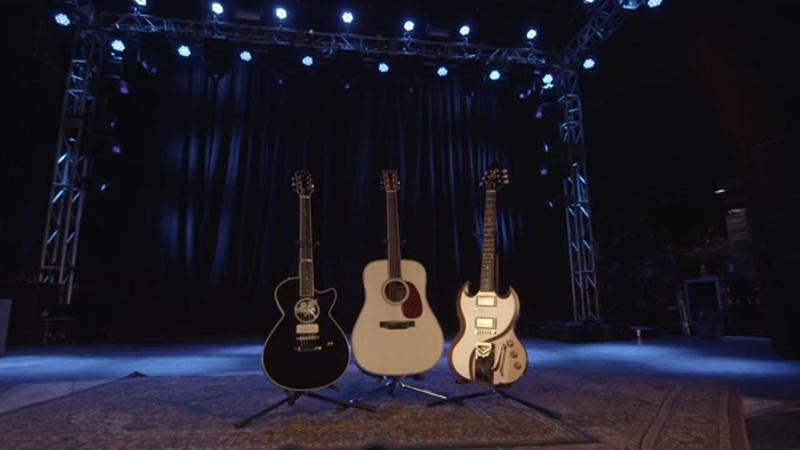 Three guitars commissioned by Texas music legends can be yours for $30,000 each. Three guitars commissioned by Texas music legends can be yours for $30,000 each. One of them is ZZ Top legend's ultimate dream guitar - a modern riff on the classic 1961 Gibson SG. The second is a rosewood and abalone guitar handmade by Lyle Lovett's longtime colleague Bill Collings. And then there's the guitar specially designed for American musician and songwriter Steve Miller. These one of a kind guitars won't be delivered to your home. Instead, you'll pick them up backstage at each musicians' concerts. Internationally acclaimed jewelry designer Ippolita Rostagno will join your party to take you on a very personal seven-day art tour of Florence and Venice. Tired of all those staycations? This year's catalog has a pair of trips to get you out of the country. There's a $400,000 12-day dream trip for two to India. You'll travel in private planes and vintage cars while staying in the finest hotels and dining in the country's top restaurants. If that's a little out of your price range, there's the more modest $150,000 tour of Italy for you and three guests. Internationally acclaimed jewelry designer Ippolita Rostagno will join your party to take you on a very personal seven-day art tour of Florence and Venice. For $90,000 per person, you can embark in a two-part adventure with seven of your friends that ends 100,000 feet above the surface of Earth. Always wanted to be an astronaut and take a trip to space? Well if you missed your calling at NASA, Neiman Marcus has the next best thing with a trip to the edge of space. For $90,000 per person, you can embark in a two-part adventure with seven of your friends that ends 100,000 feet above the surface of Earth in a luxury pressurized capsule. From there, you'll get to experience 360 degree views of Earth. It's not quite the space station, but it's the next best thing money can buy. 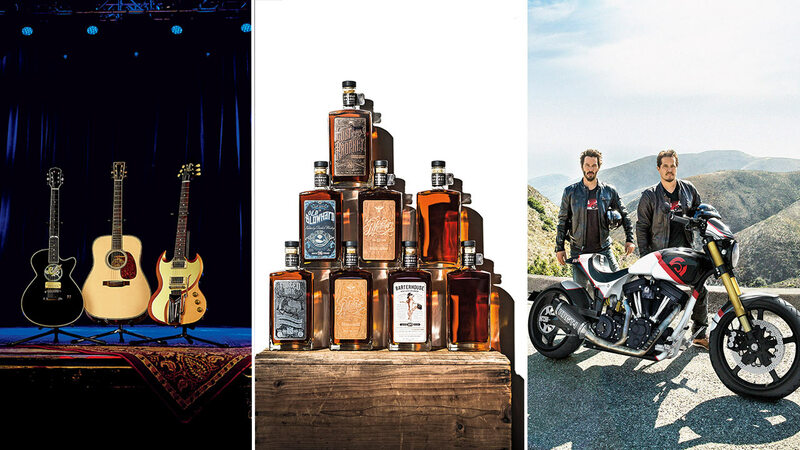 The perfect grab bag for a close circle of five whiskey-loving buds with a spending limit of $25,000 each. 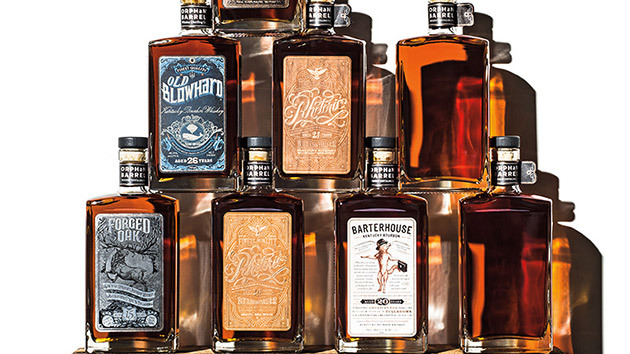 For $125,000, The Orphan Barrel Project puts you and your pals in the driver's seat (not literally!) at the Stitzel-Weller Distillery in Louisville, Kentucky. There, you'll go "barrel hunting" for bourbons recently discovered at old rickhouses and distilleries. And you get 24 bottles of eight different Orphan Barrel bourbons, never to be tasted again, including two variants you and your tight circle dreamed up during your spirited tour. Oh, what to get for the couture fashionista with a passion for journaling. 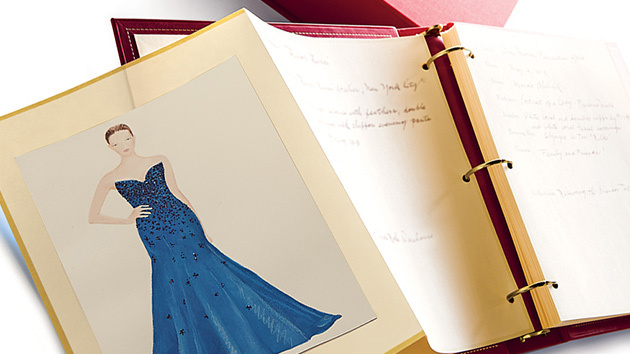 Neiman Marcus makes that yesterday's dilemma with the $10,000 Couture Diary. Artist Abigail Vogel (of the Vogel Bindery in East Hampton) will hand paint 20 ensembles from the gift's recipient. The hand-bound book will include 60 custom-made sheets of calfskin. The artist's husband, Paul Vogel, will bind this personal tome in red or black Scandinavian calfskin and really make it personal using hand-tooled 24-karat gold. Holiday shoppers with a limitless budget and taste for opulence have plenty of options to explore with the release of the annual Christmas Book by Neiman Marcus. A portion of the proceeds from each fantasy gift sale goes to the Heart of Neiman Marcus Foundation, which supports youth arts education. The Associated Press contributed to this report. Video clips are handout via Neiman Marcus.